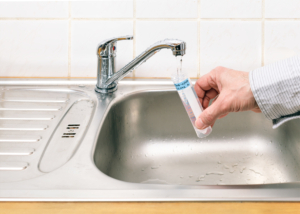 ALG combines comprehensive testing services with personalized service to handle all of your drinking water and environmental testing needs. Need information – Talk to our experts. You may also complete request a Quote for your Project. You have options for collecting your samples. 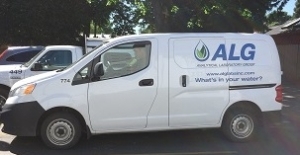 You can do it yourself, have a water service company do the collection or ALG may be able to provide the service. ALG will provide sample containers as well as collection instructions. Sample Transport explains your options for transporting your samples to ALG. 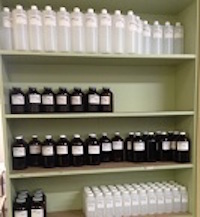 The Supply request form allows you to request sample bottles for pickup at ALG, delivery by our courier or having them shipped to you.